Black Star Riders have announced dates for a fall UK tour. The band will begin a week-long, five city run in Buckley on November 28 that will include stops in Southampoton, Leamington Spa, Holmfirth and a festival appearance at Planet Rockstock. Special Guests on all shows except Planet Rockstock is Myke Gray with The Rising Souls added at Buckley, Southampton and Leamington Spa. Tickets available now from all usual outlets and agents except Planet Rockstock – hosted by UK radio outlet Planet Rock - which is sold out. 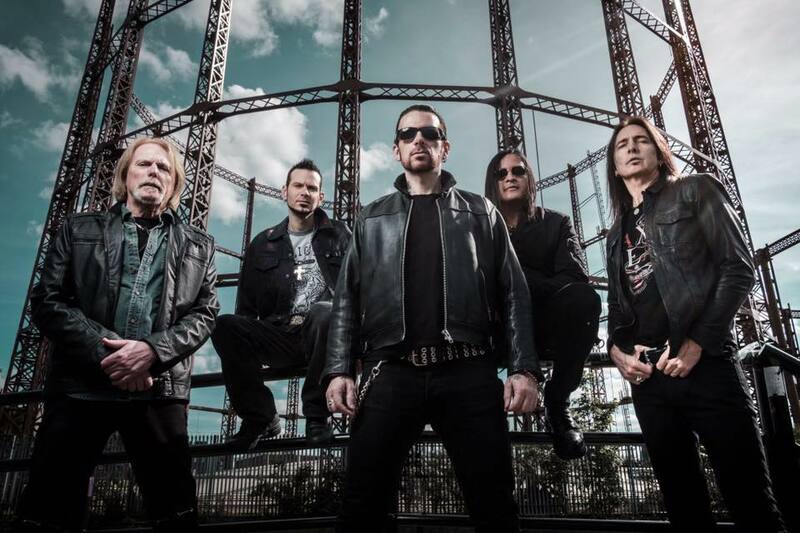 Black Star Riders are currently on the road across Europe, mixing headline and festival gigs with opening slots on the Judas Priest tour. The Thin Lizzy-offshoot’s most recent album is 2017’s “Heavy Fire”, which hit No. 6 on the UK charts. Ahead of the fall band dates, singer Ricky Warwick and guitarist Damon Johnson will head out for an acoustic tour of the UK and Europe. The “Sonic Acoustic Attack” trek will see the duo bring their full on, two hour-plus, acoustic show to intimate venues while featuring a mix of career-spanning material from both artists, including songs from the Alice Cooper, The Almighty, Black Star Riders, Brother Cane and Thin Lizzy catalogues, plus anecdotal stories and much more.